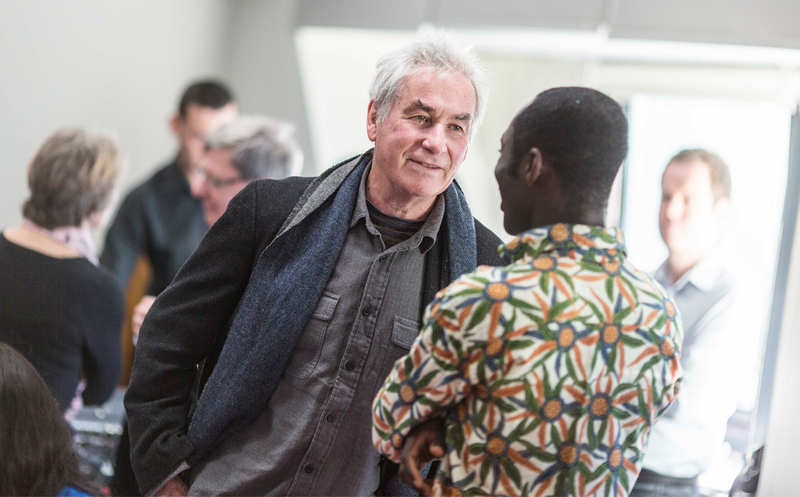 We stand up for the rights of refugees and asylum seekers because they are human, “people with rights not just needs." Revive promotes multi agency working to campaign for access to rights, choice, services and safety. 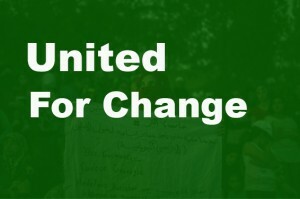 Revive has built a coalition with United for Change and other organisations and fora to take action on issues of destitution and promoting and protecting the human rights of refugees and people seeking asylum. 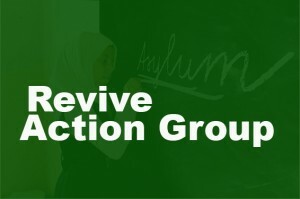 Revive Action Group takes the campaign into schools, communities and at conferences to raise awareness of asylum and refugee situation.